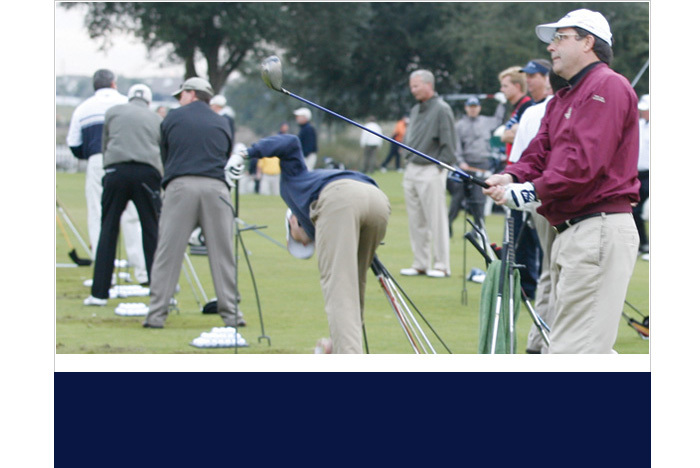 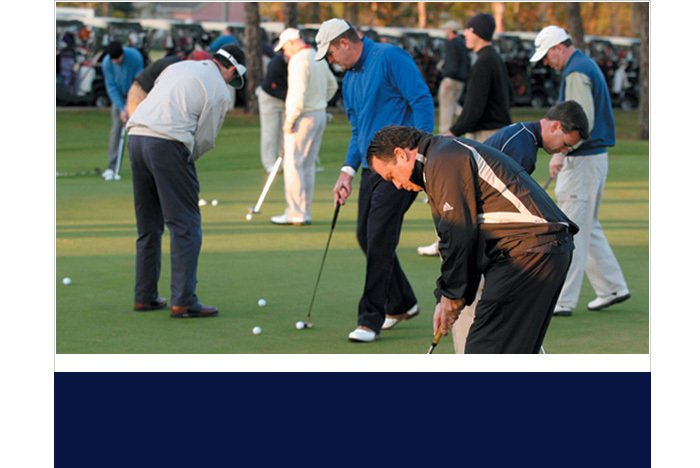 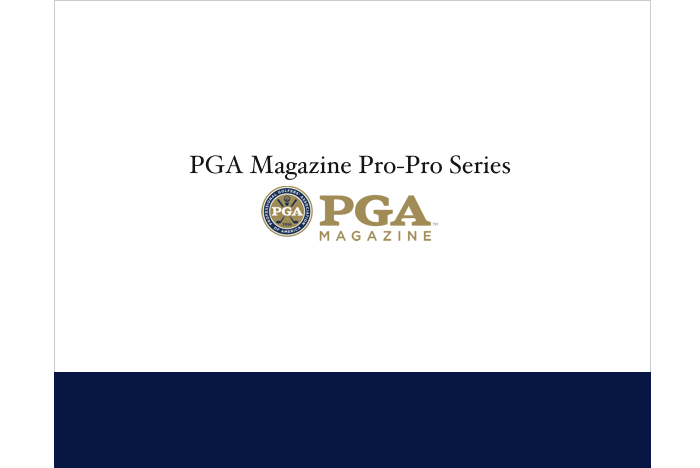 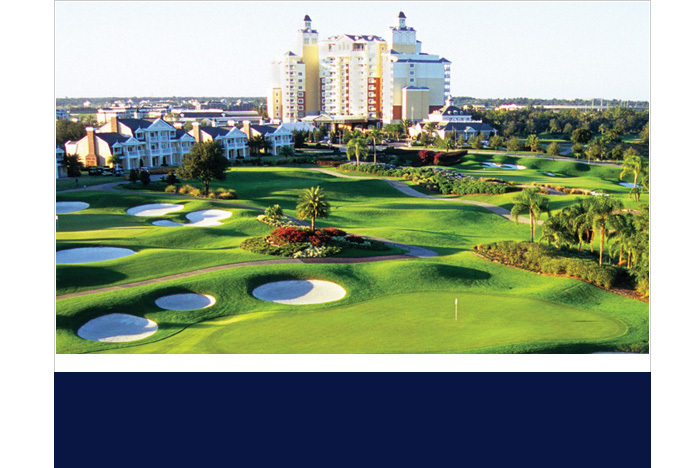 The 2016 PGA Magazine Pro-Pro Series will be three best ball tournaments and one 4-person scramble tournament that engages over 400 PGA Professionals competing for $32,500 in purses. 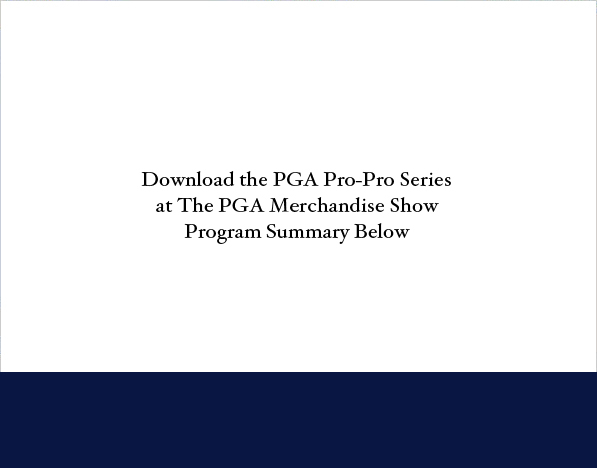 The Pro-Pro events allow PGA Merchandise Show exhibitors the opportunity to leverage their presence at the Show and drive attendees back to their booth during Show hours. 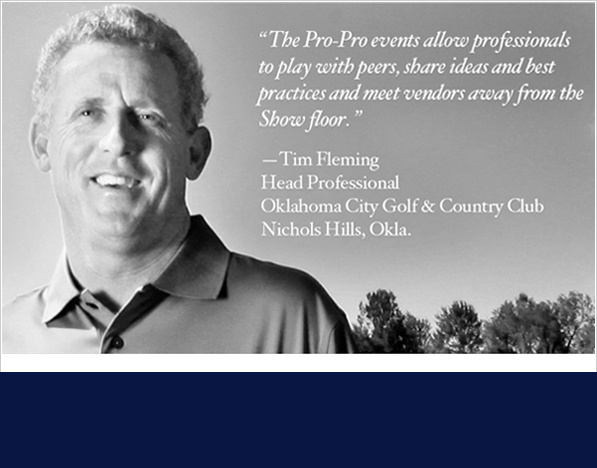 Title and presenting sponsorships available for single, multiple or all Pro-Pro events. 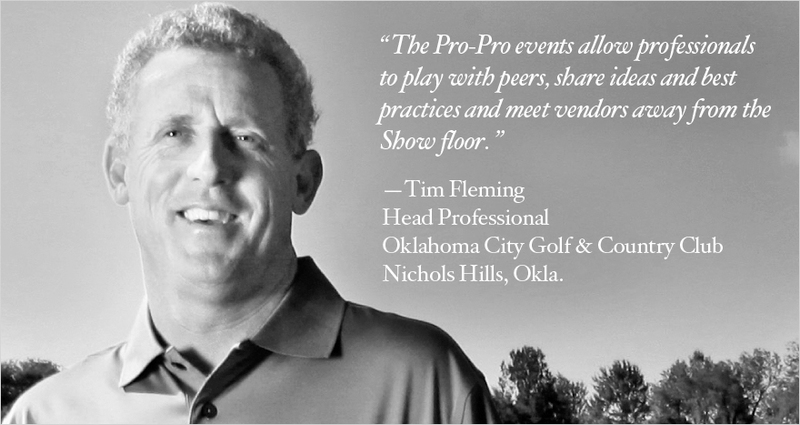 Guaranteed product exclusivity, develop relationships with PGA Professionals and logo inclusion on Pro-Pro event promotional materials.